Thanks for joining us for the 2019 Symposium! What an amazing two days of learning, networking, and Reinventing the World of Business & HR! Thank you to our fantastic speakers, our generous sponsors and almost 600 attendees who made this the BIGGEST Philly SHRM Symposium ever…..we can’t wait to see everyone next year! Announcing our 2019 Symposium Keynote Speaker…. Daymond John! 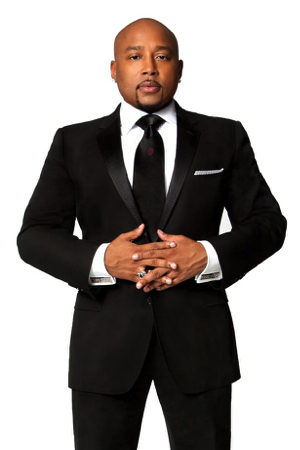 From his wildly successful role on ABC’s smash hit, Shark Tank, to his distinguished status as a Presidential Ambassador for Global Entrepreneurship, Daymond John has become globally recognized for his relentless commitment to promoting and supporting entrepreneurs. You don’t want to miss his keynote at the 2019 Symposium. The complete schedule of Symposium speakers and sessions is now available! Check out what to expect from the 2019 conference! Get ready to learn from industry leaders as you attend sessions that will challenge you to truly Reinvent the World of Business and HR. 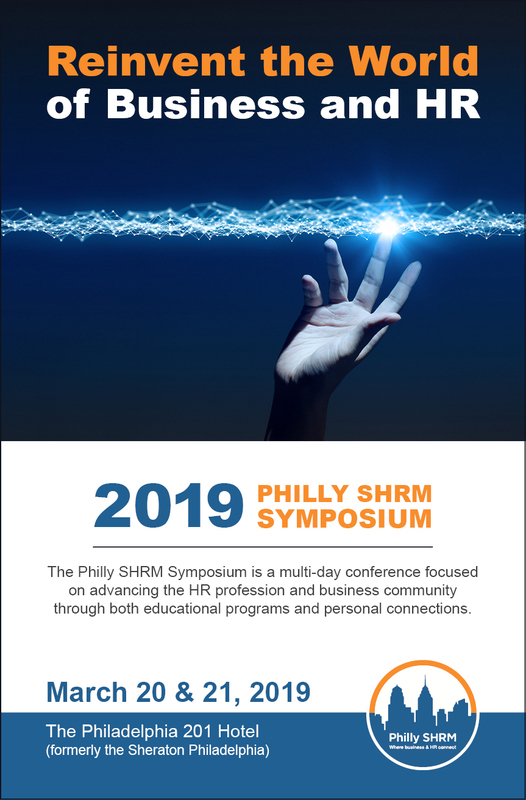 With 3 distinct tracks, 9 engaging breakout sessions, our interactive Pre-Conference, plus our much-anticipated keynote and closing speakers, you really can't miss the Philly SHRM Symposium! And, most importantly, have Phun! Check out the 2018 Symposium!